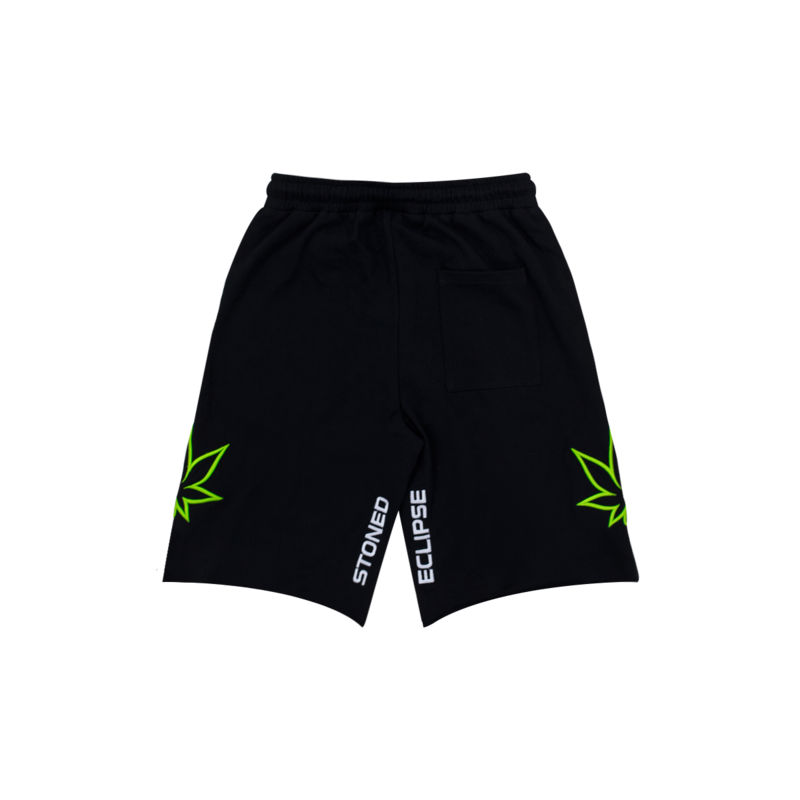 Relaxed-fit shorts with drawstring at elasticized waistband. Two-pocket styling. Signature graphic embroidered at sides. Text printed at back. Tonal stitching. 20% spandex 80% cotton terry.